Two Premier League clubs are interested in signing Espanyol goalkeeper Pau Lopez, who spent last season on loan at Tottenham. That’s according to Spanish outlet Sport. In a report spotted by HITC, Sport claims Lopez is attracting interest from Newcastle United and Crystal Palace. 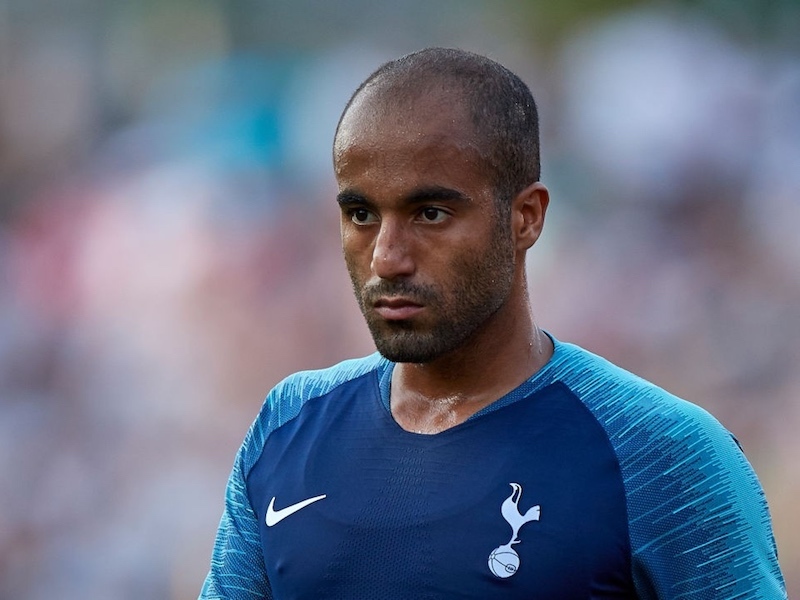 The 23-year-old didn’t make a single appearance for Spurs last season, so there are suggestions he wouldn’t be keen on returning to England. In fact, Sport believes Lopez would rather sign a new deal with Espanyol than leave the La Liga club. It’s unclear whether Tottenham are still interested in the Spaniard – there hasn’t been much talk of him since a permanent deal failed materialise in last summer.